I graduated from the University of California at Santa Cruz with a Bachelor of Arts in Film and Digital Media. Attending the University of California at Santa Cruz broadened my approach to digital media. I gained a foundation on how to successfully interpret the media as form of communication, an artistic medium, and a source of entertainment. I started my professional career with FOX Sports as a Graphic Artist. 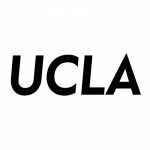 Since then I have worked with the University of California at Los Angeles, Pepperdine University, Art Directors Guild, Oracle, and Los Angeles County. 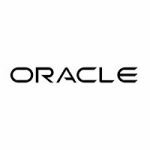 I helped lead key aspects of the global design strategy, managed and oversaw day to day design integrations while working in parallel with developers. 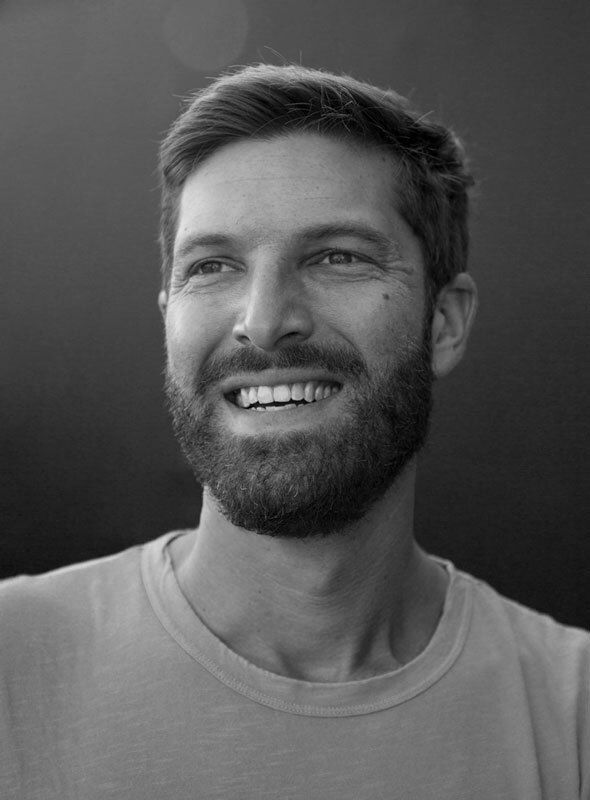 When not working or designing great interactive experiences I enjoy surfing, swimming, and photography. I also volunteer my time with organizations such as Impact Hub and Code for America. To learn more about my key accomplishments see below. 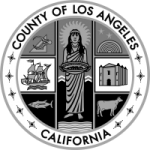 Led all design initiatives and ensured design requirements were met and exceeded for Los Angeles County Office of the Assessor’s update to a new system which guides the creation and management of Los Angeles County’s $1.2 trillion assessment roll and the County’s 2.6 million properties. Designed out University of California’s Graduate Division “Smart Recommendations” feature an open source recommendation engine that can map out the student lifecycle and cross reference an individual student’s search history and recommend what they are likely eligible for and raise that content to the top of their recommendations feed when it is most helpful to their academic and professional career. Consulted with the Art Directors Guild during their 2016 redesign initiative. Preformed technical assessment, design and integrations audit, request for proposal generation, and reviewing of proposals from vendors. Presented in front of the Board of Directors and was successfully granted the total of $250,000 for the redesign of the website. 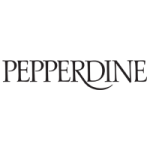 Designed and created low and high-fidelity prototypes, provided content producers and information architects creative, effective, and strategical ways of displaying content across an ecosystem of 6 sites spanning over 200,000 pages for the Pepperdine University 2014 redesign initiative. Recognized as twenty sixth best e-commerce site by Marie Claire magazine. 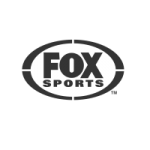 Editors pick and most watched videos for Aug.-Sept. 2007 on FOXSports.com.